Professional interior photos coming soon. Builder's own home could be yours. 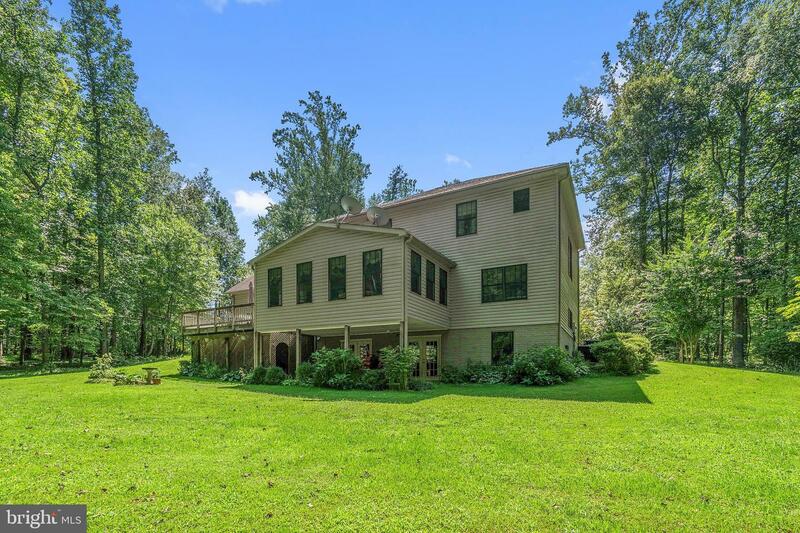 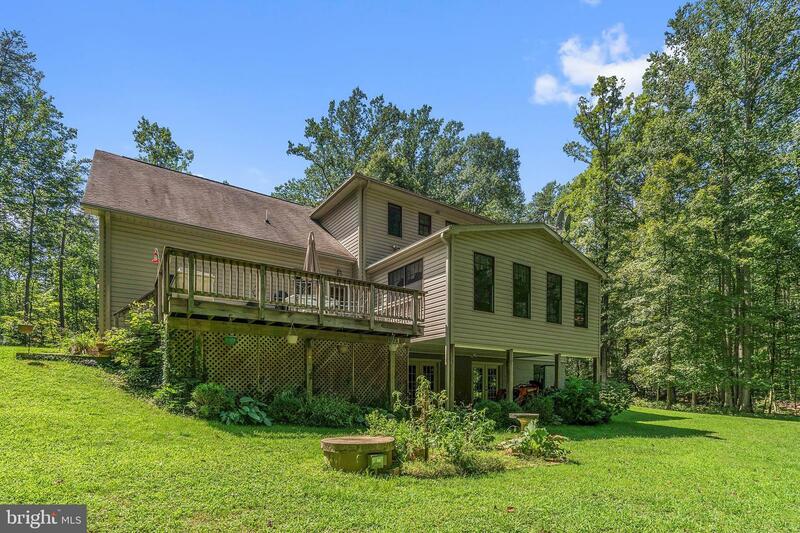 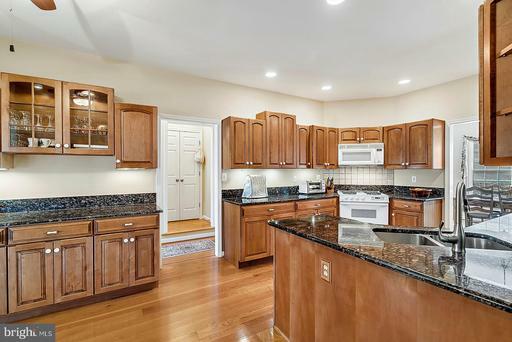 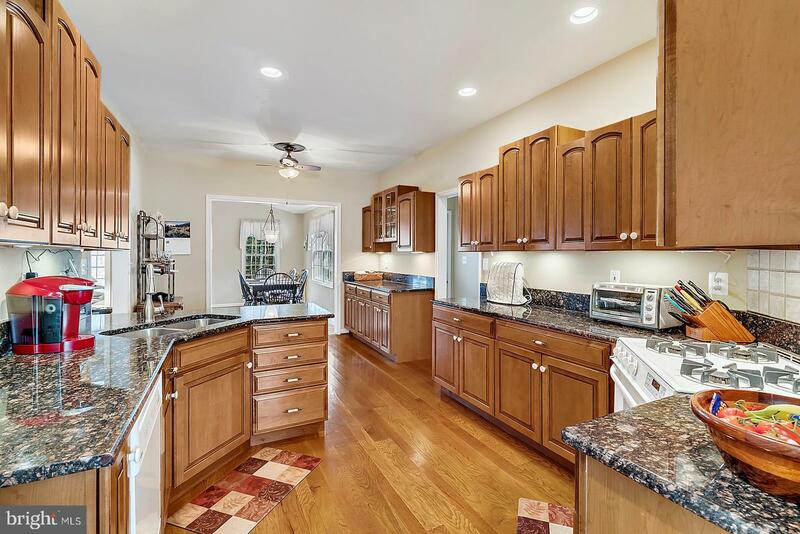 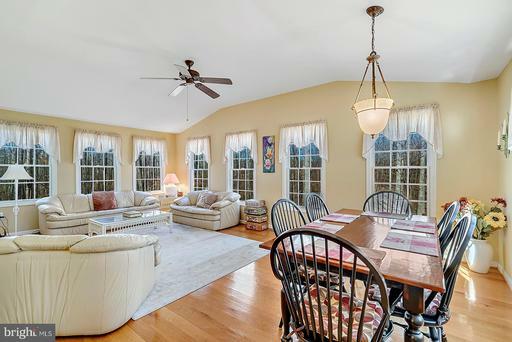 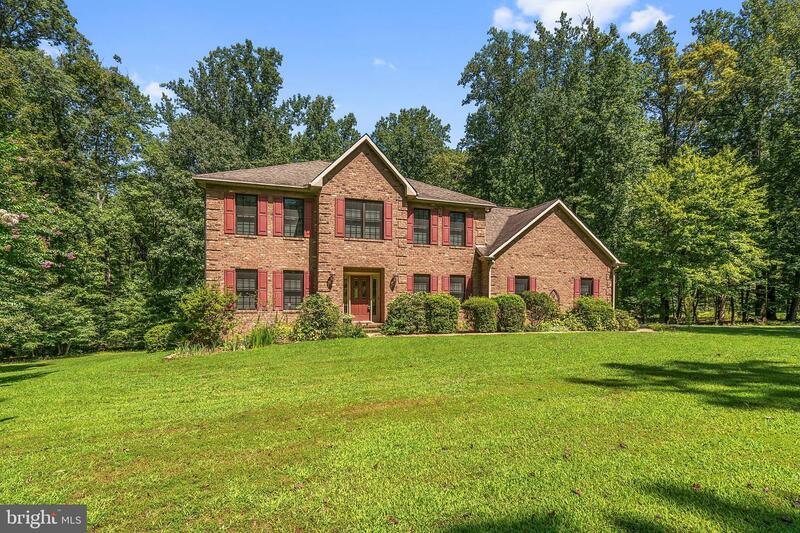 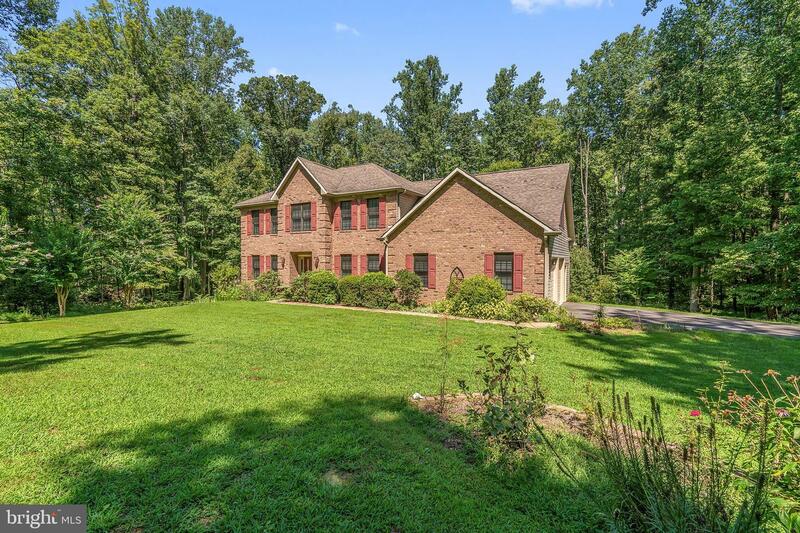 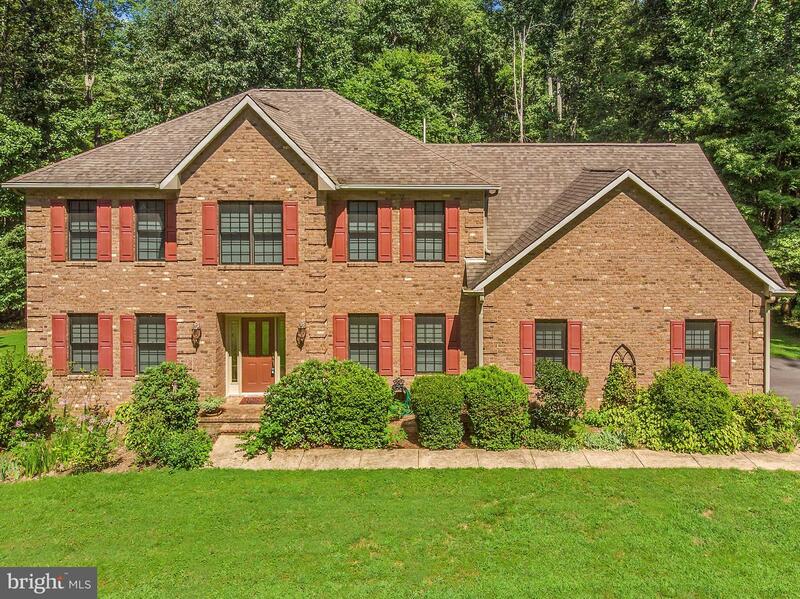 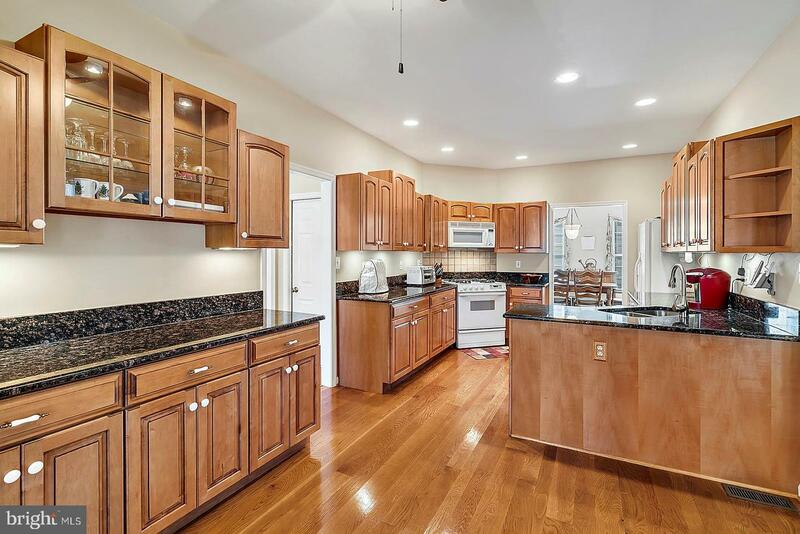 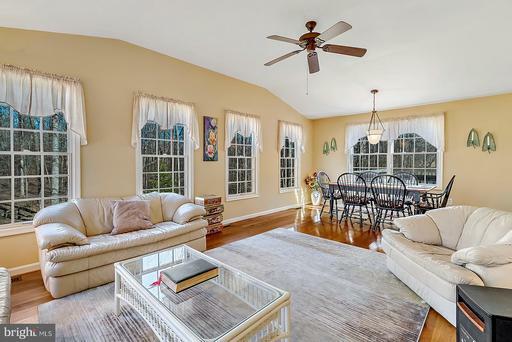 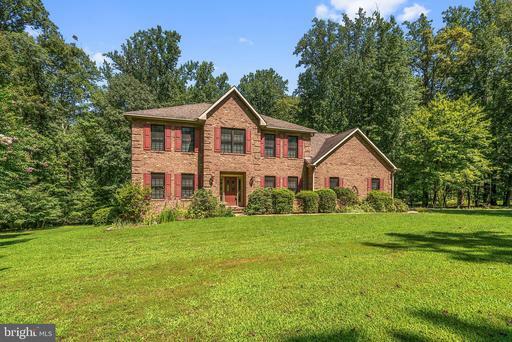 Brick colonial with sideload garage nestled on 11+ private acres. 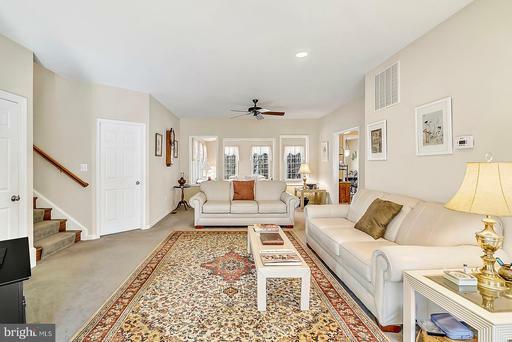 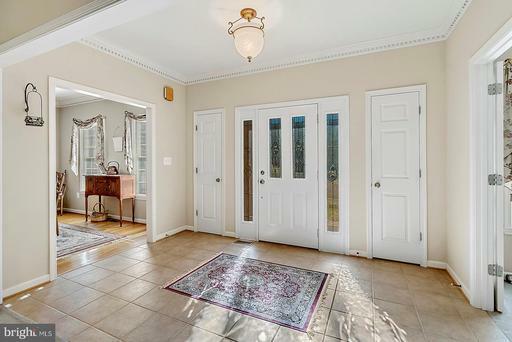 Unique and flexible floor plan - center hall foyer with private den to left and formal dining on right. 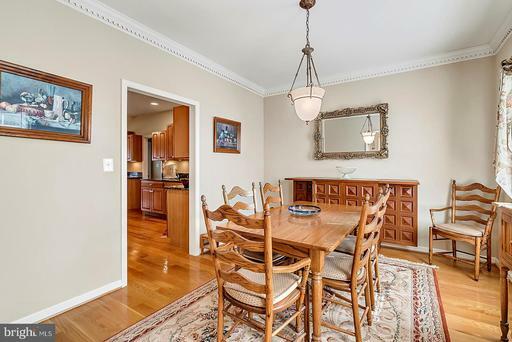 Continue to spacious living room leading to main level office and huge great room/sun room off kitchen. 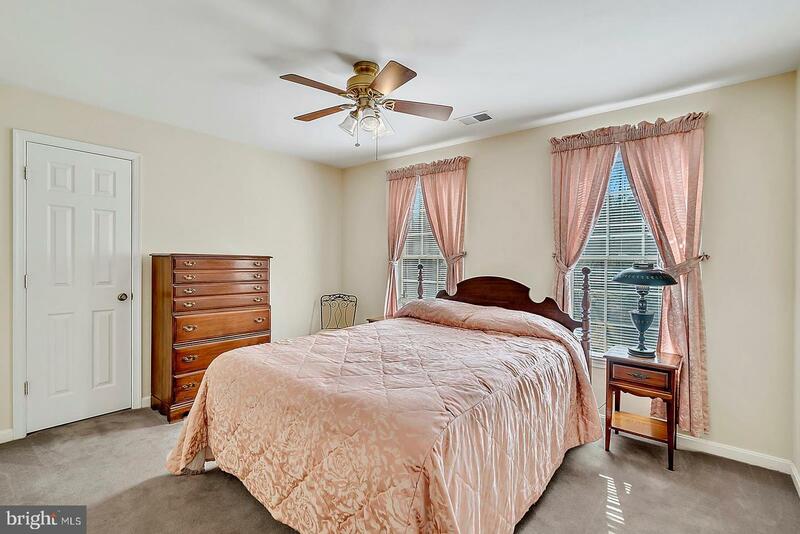 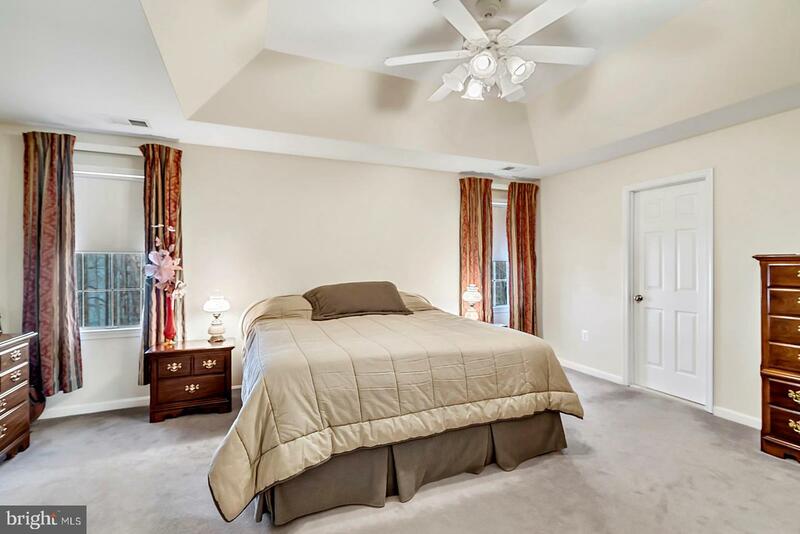 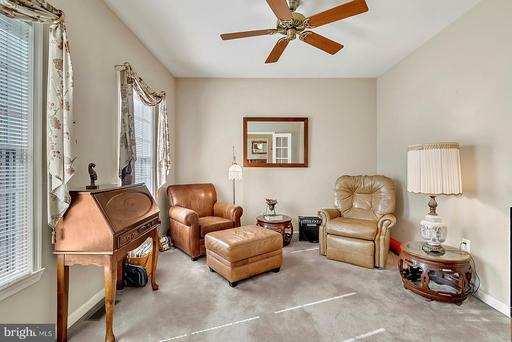 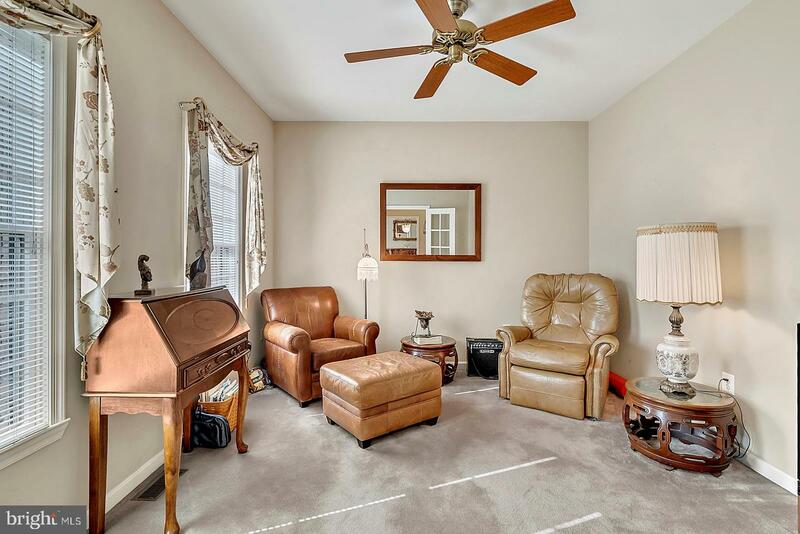 The upper level includes the master bedroom suite with updated master bath and walk-in closet. 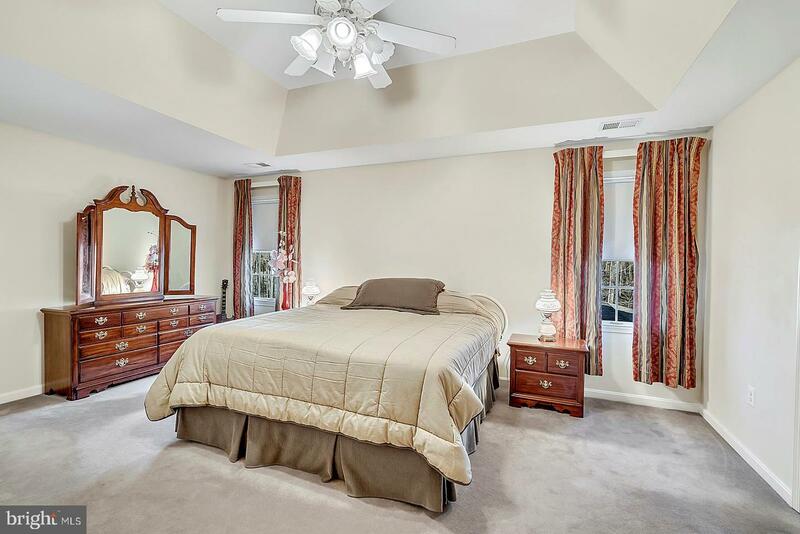 There are 3 additional bedrooms and upper level office/5th bedroom. 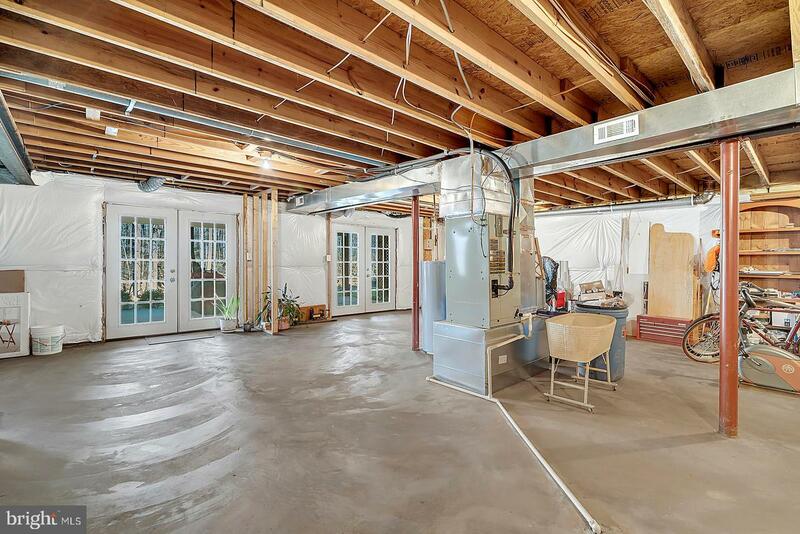 The walk-out lower level has lots of windows and plenty of space to expand. Enjoy the rear patio and deck. Conveniently located between Bealeton and Fredericksburg. 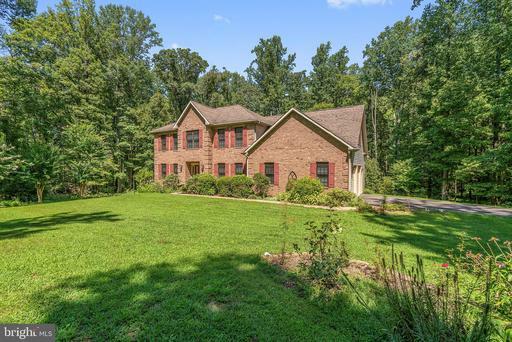 Community features private lake.